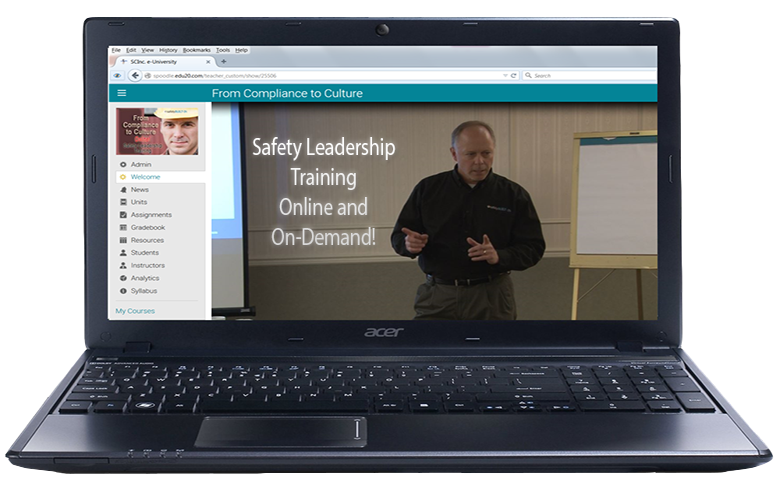 Home Let safetyBUILT-IN Keynote Your Next Safety Event! Planning an upcoming safety conference or safety event for your company or EHS organization and need a keynote speaker? Looking for an engaging speaker who has the energy and passion to capture and hold your participants’ attention while mobilizing them toward a common safety-culture goal? Selecting the right keynote speaker for your event can be intimidating. There are so many variables to consider, and the last thing you need is a speaker who just doesn’t “get” your audience. But if your goal is to change the way your attendees think about safety, and if you want to provide them with an internal motivation to change their behaviors around leading safety culture, then you’ve come to the right place! The SBI team has inspired tens of thousands of participants at these types of events over the past three decades, and has motivated them to new levels of commitment when leading safety culture in their organizations. Our team speaks regular at safety events worldwide, and they are available to speak at your event as well. See more reviews here and here! We have conducted keynote addresses on a number of topics for dozens of organizations. Let us know your focus and goals for the event, and we’ll help you select just the right topic.